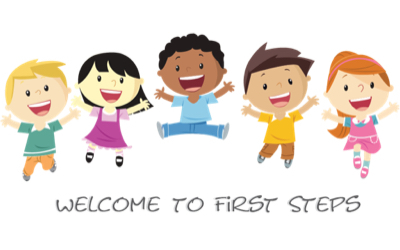 So far FirstSteps has created 3 blog entries. 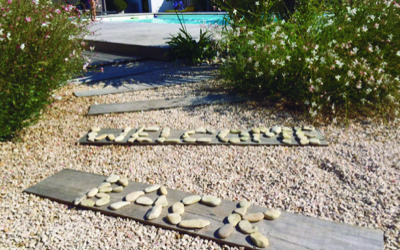 First Steps re-opens it's doors to welcome all students, new and returning, for the 2018/2019 school year. Welcome Morning: We invite all students and their families, plus any new students interested in enrolling in our 2-4 year old programme, on Friday September 7th, from 10am-11:30am.